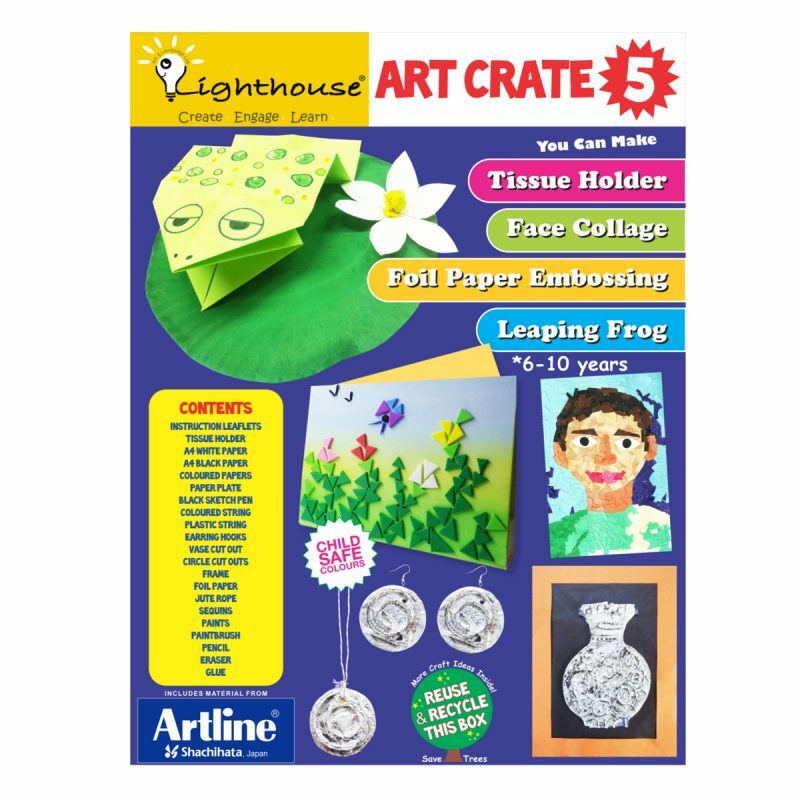 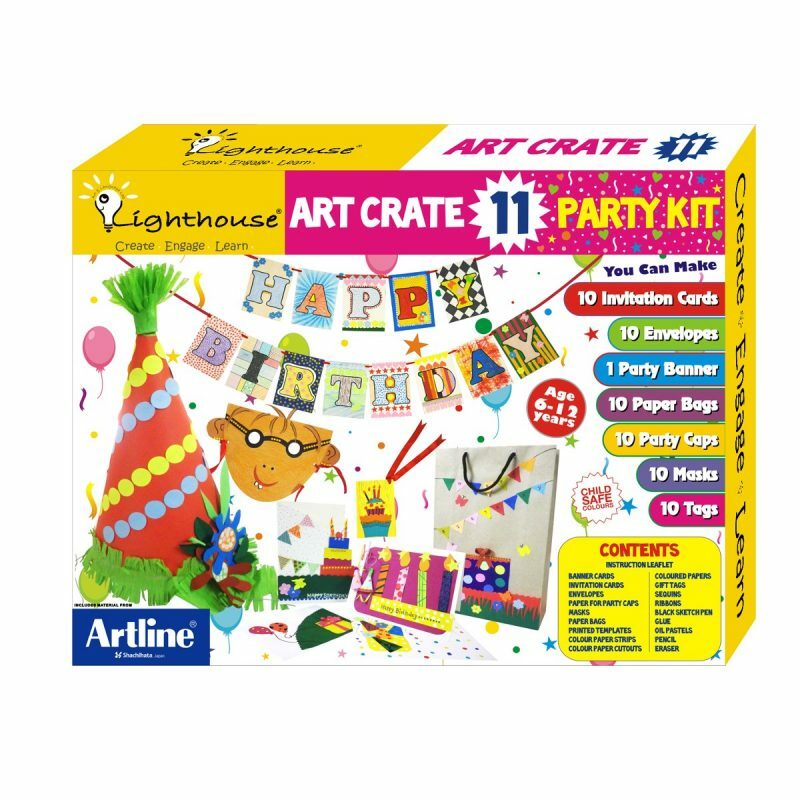 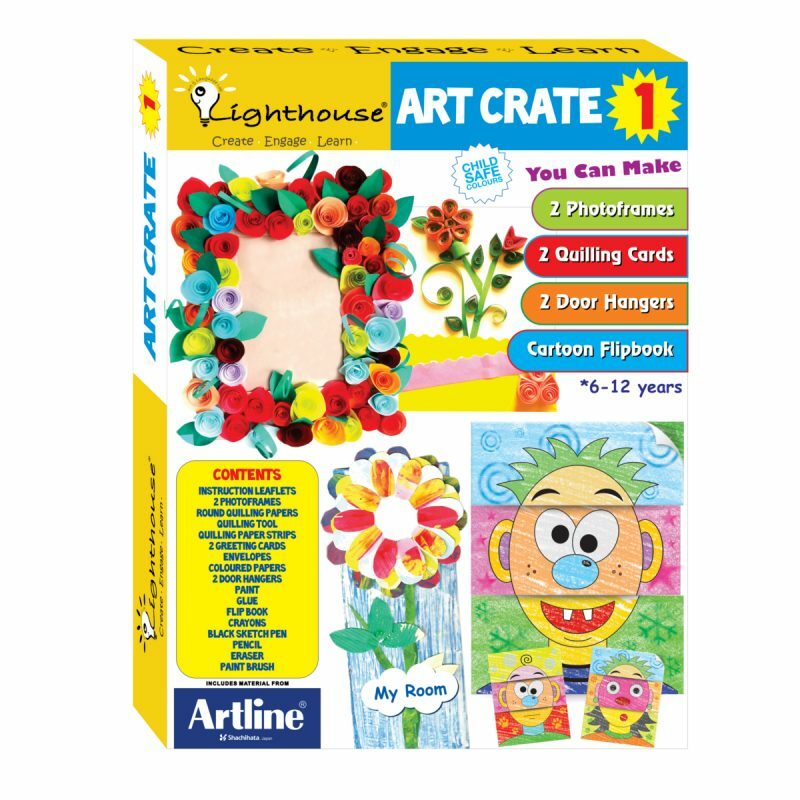 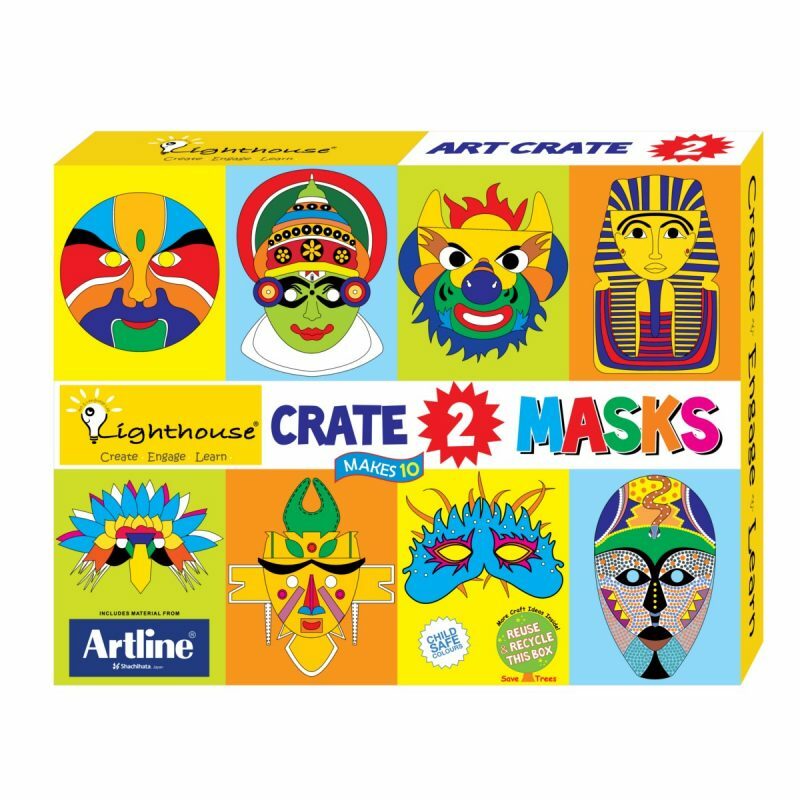 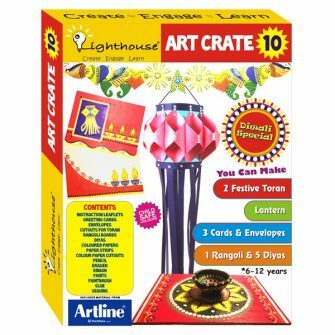 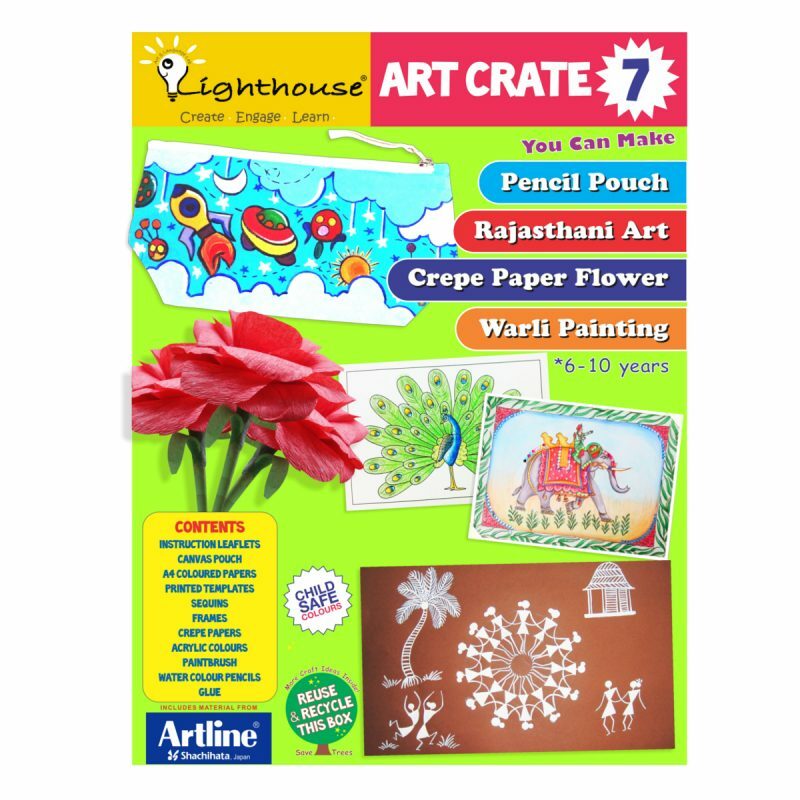 Premium Art Crates offers a delight package, it contains multiple activities in a single box. 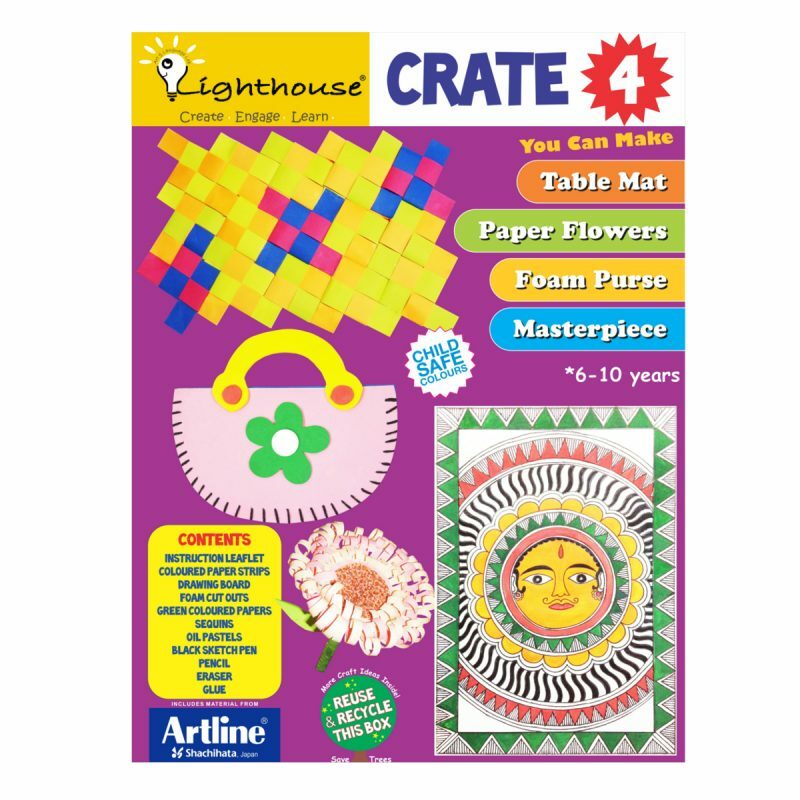 Each box contains step by step instruction and required material & stationary. 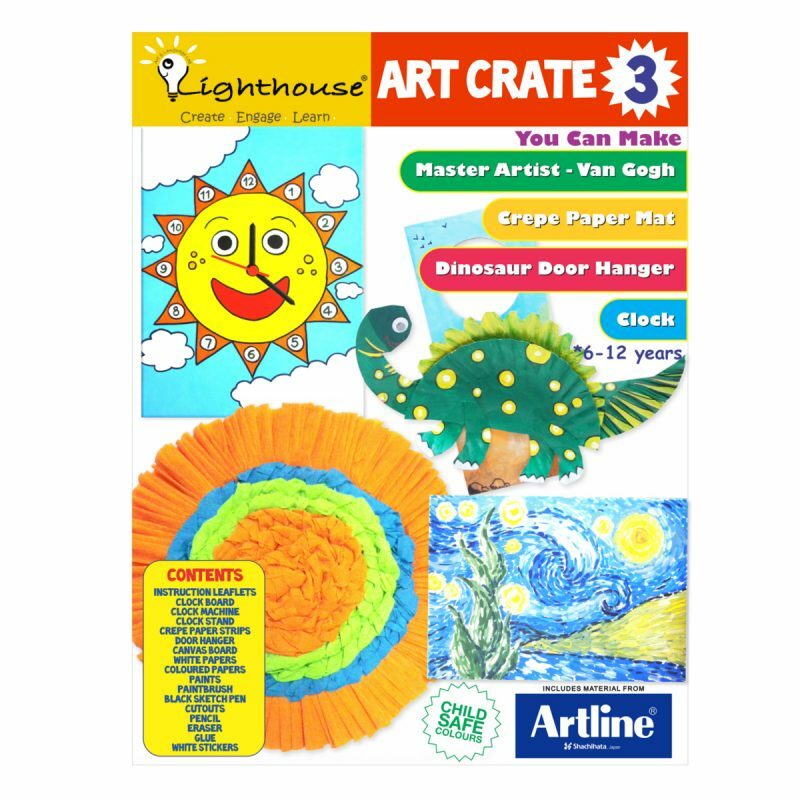 Suprise your child today, Gift them a Premium Art Crate. 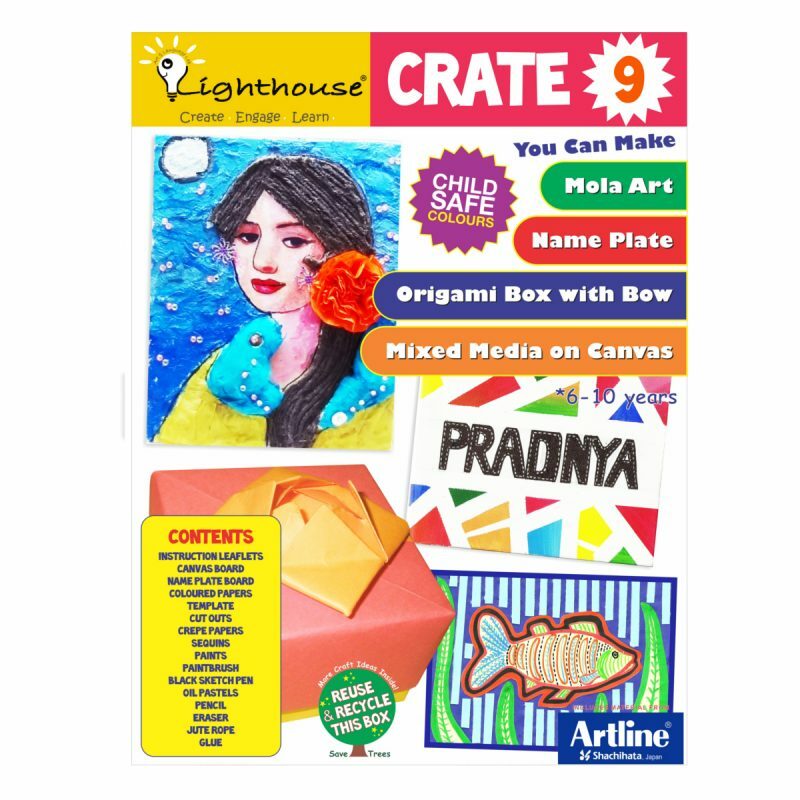 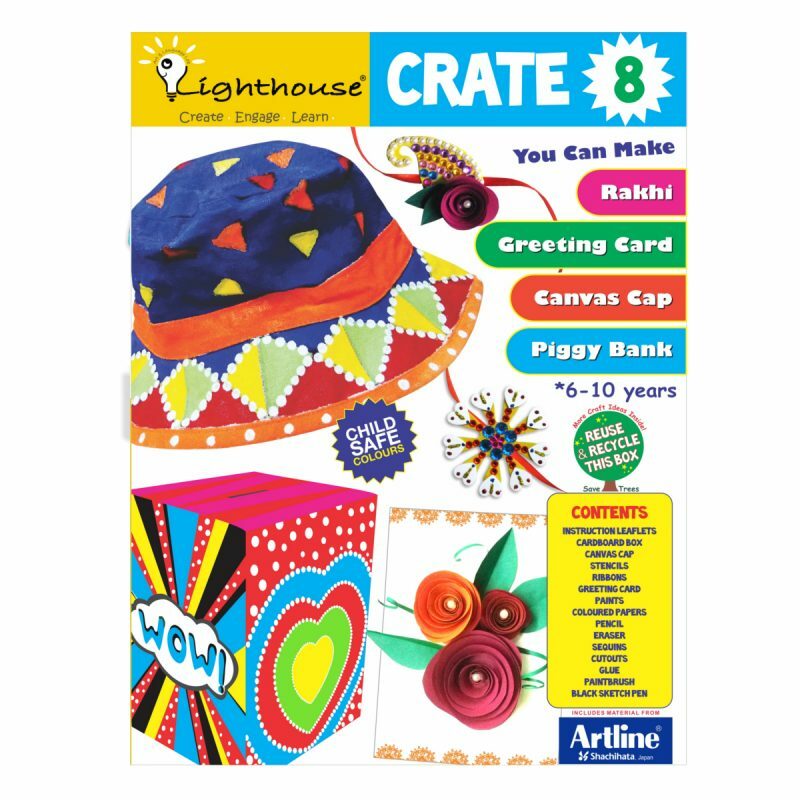 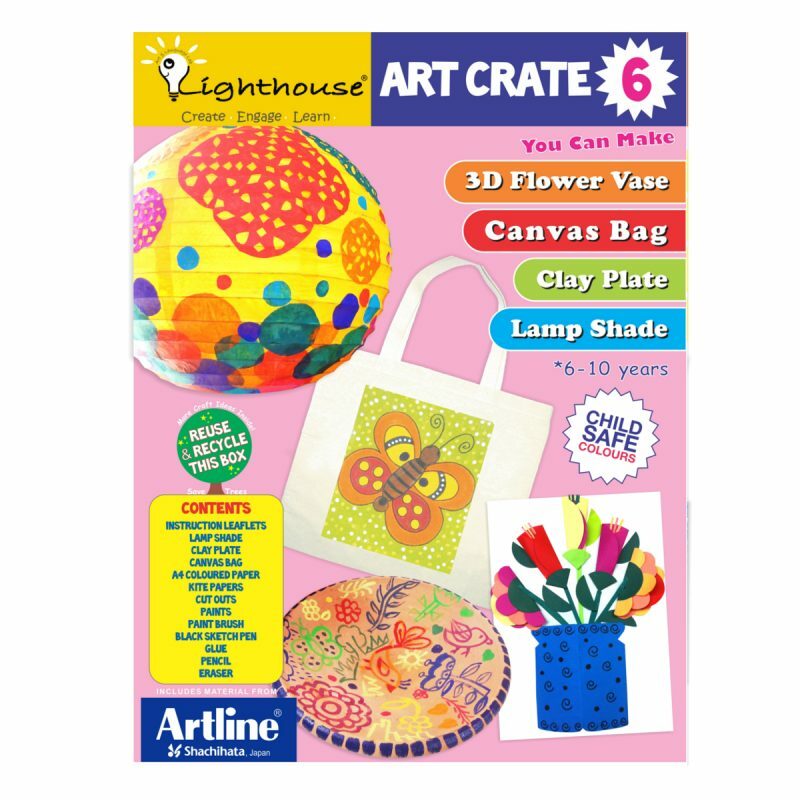 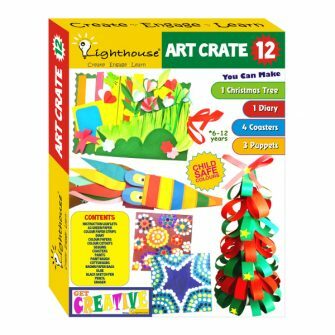 View cart “Lighthouse Crate 8” has been added to your cart.